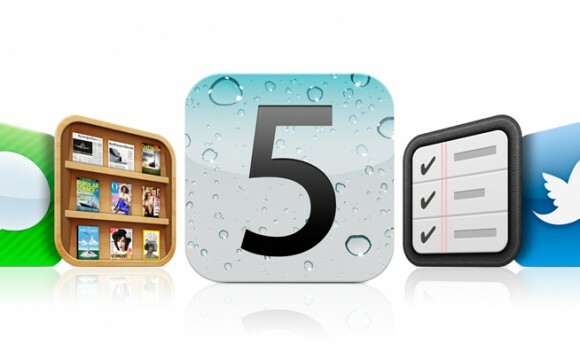 Apple TV has also received its own iOS 5 update, accessible through the device itself. Apple has also issued an update for Mac OS X Lion, 10.7.2, with included support for iCloud, Find My Mac to locate any missing computers and a remote access tool. A whopping 785MB update (at least for us). 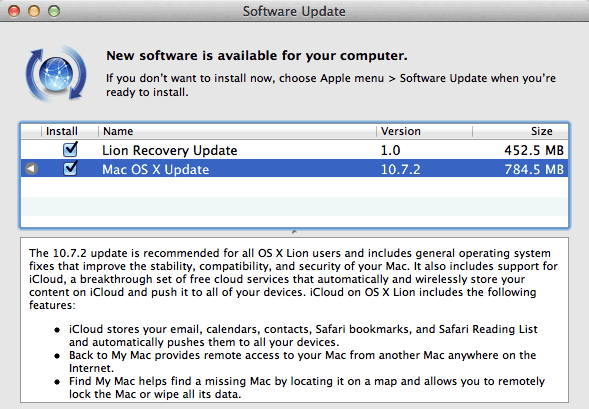 There is also a Lion Recovery Update which fixes compatibility with Find My Mac. As always, to update, hit the ‘Apple’ logo at the top-left and the “Software Update”. So what are you waiting for? 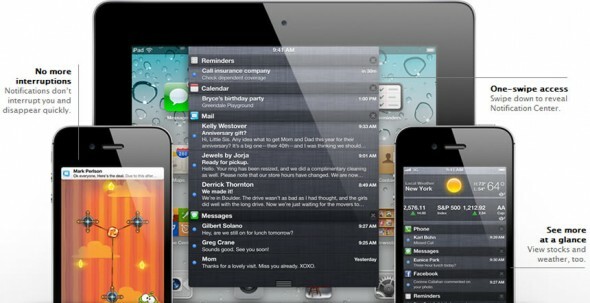 Get downloading, updating and messing around with your brand new software.